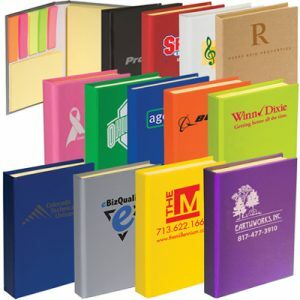 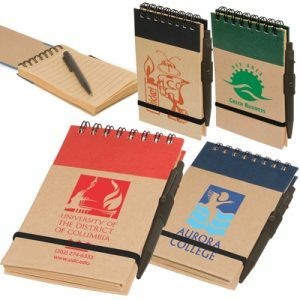 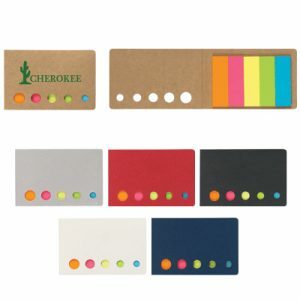 The Custom Underarm Portfolio is an affordable way to leave your custom logo mark in the office. 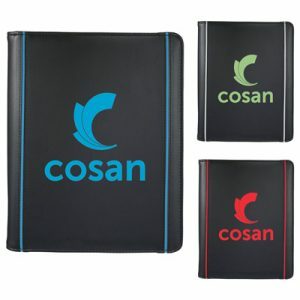 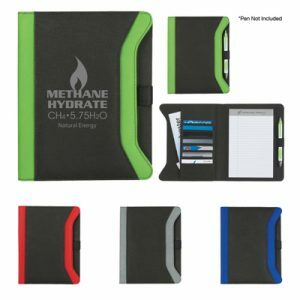 Featuring a large imprint area- this is one promotional product that is sure to serve as a brand name reminder to any recipient. 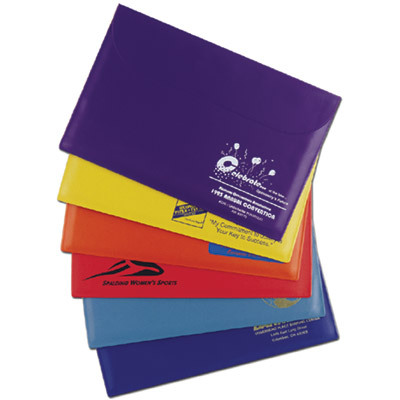 Great for storing important documents and notes!